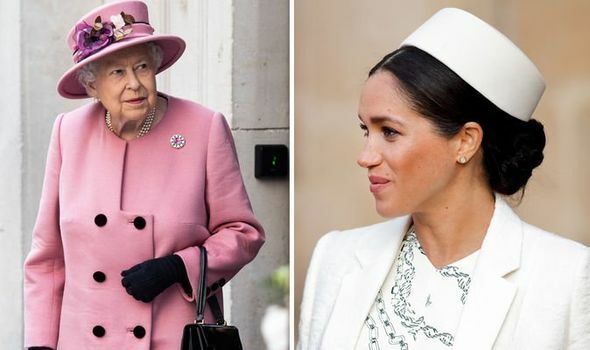 MEGHAN MARKLE and Prince Harry have had their “wings clipped” by the Queen, as Her Majesty has not allowed them to form their own court after their split from Kensington Palace, a royal expert claims. 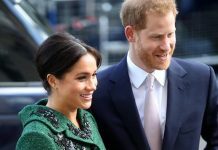 Meghan Markle and Prince Harry have divided their royal household from that of Kate Middleton and Prince William, the Duke and Duchess of Cambridge, at Kensington Palace. 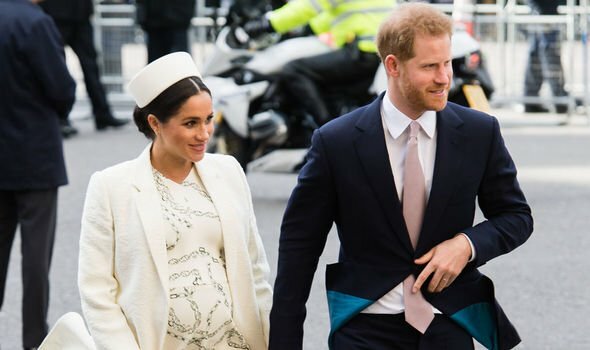 As the Duke and Duchess of Sussex move to Frogmore Cottage, ahead of the birth of their royal baby this spring, they have relocated their offices to Buckingham Palace. However, the pair have had their “wings clipped” by the Queen, according to a royal expert. Podcast “Pod Save the Queen” is hosted by Ann Gripper, and features Daily Mirror Royal Editor Russell Myers. Mr Myers explained how Harry and Meghan have not been able to “set up their own court as they wanted”. 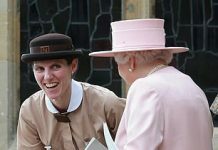 The pair have set up their office at Buckingham Palace, under the umbrella of the Queen and Prince Philip, instead of forming their own court around their new home at Windsor. Reports suggest that the Duke and Duchess of Sussex did in fact want to form their own court. 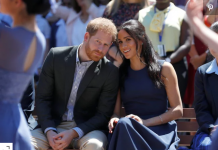 Mr Myers continued: “As far as [Harry and Meghan] having their own court – I think that’s quite telling of them as a couple wanting to go out on their own and have a completely autonomous reign. He added: “Meghan has been using her own PR people. 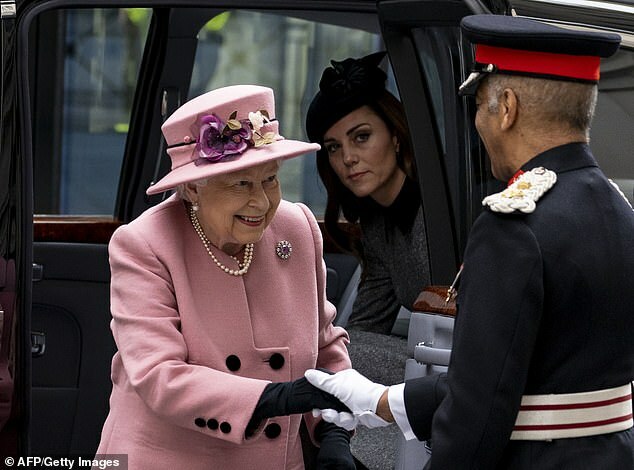 In New York, she didn’t take any of the Kensington Palace PR people with her. “I think definitely […] she’s been moving towards building this brand. 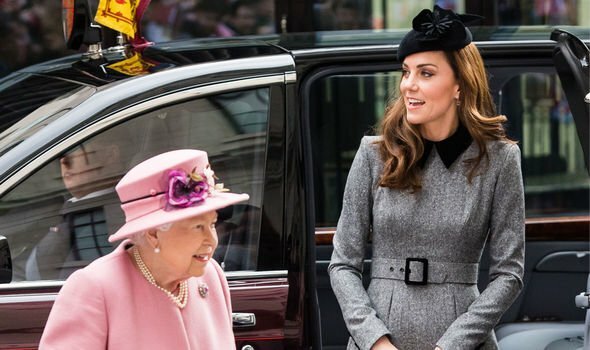 Mr Myers also addressed how Kensington Palace staff have stayed on with the Duke and Duchess of Cambridge, instead of splitting between the two households.